The heads of several of Canada's leading health-care organizations have written a strongly worded letter to the federal immigration minister, urging him to rescind plans to cut health services to refugees and refugee claimants. 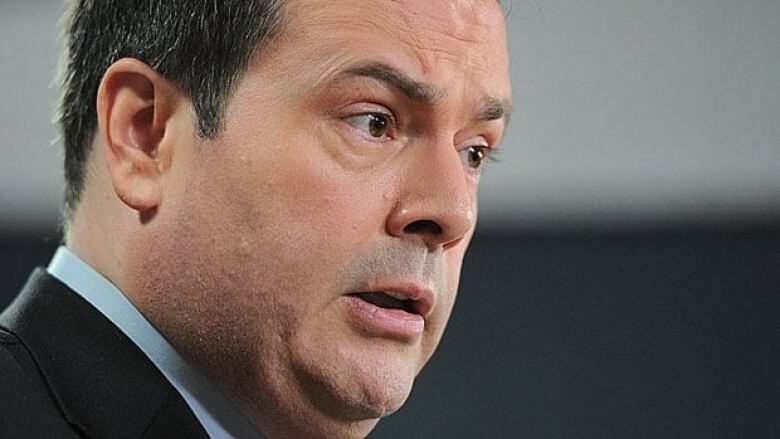 "We are extremely concerned over the health impacts that this will have on the most vulnerable members of our society, many of whom will eventually become Canadian citizens," the letter to Jason Kenney states. Currently, under a long-standing program called the Interim Federal Health Program, the federal government provides basic health care, dental and vision care, medications and medical devices as needed to refugee claimants until they become eligible for coverage under provincial health care. But under the new government plan, which is due to take effect June 30, some refugee claimants would only be entitled to urgent care; others would be denied all care unless they have a disease that would be a risk to the public, such as tuberculosis. Kenney said the plan is to ensure refugees don't get better health care than ordinary Canadians. He said it's also meant to deter fraudulent refugee claimants from coming to Canada for free health and dental care. The plan would also save the government about $100 million over the next five years, he said. But the medical professionals say it won’t save money in the long run because people who are sick will only get worse and take up more resources down the line. They argue the plan will download costs to provincial governments, charitable groups and community organizations, which they say are already struggling to provide adequate health-care services to the overall community. And they say the move will hurt not only refugees, it will endanger the public. 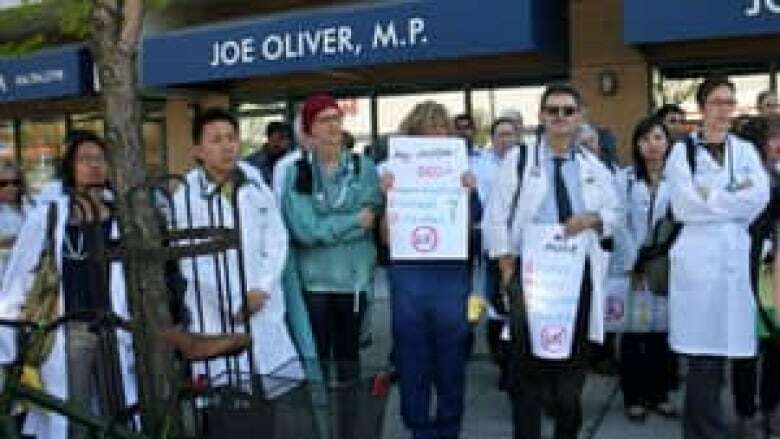 "These changes will have deleterious effects to the public health and safety of all Canadians. For instance, tuberculosis, which is still quite prevalent in various regions of the world, may go unnoticed by health professionals, inevitably putting the greater public in harm's reach," the letter states. The health professionals are also concerned that there is no grandfathering provision. That means people who currently have medications provided to them for serious illnesses such as heart disease and diabetes will be cut off or forced to pay for it themselves. "The health implications of cutting off individuals who are already receiving necessary health care could be catastrophic," the health professionals wrote. Jeff Morrison, director of government relations and public affairs for the Canadian Pharmacists Association, told CBC News in an interview Friday that the government should consider other ways to save money without compromising the health of refugees. "We would be more than happy to work with them in improving efficiencies in other areas," he said. So far, the group has not had a response from Kenney or his office to their letter.